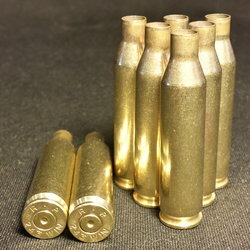 Casings will be resized, swaged, deprimed, trimmed (1.740 - 1.760 length), and tumble polished. Casing primer pockets may need to be reamed prior to reloading. 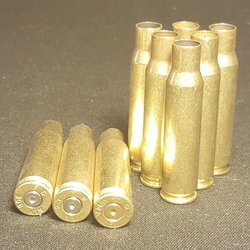 Casings that are processed may take an addition 1-3 days to be delivered.